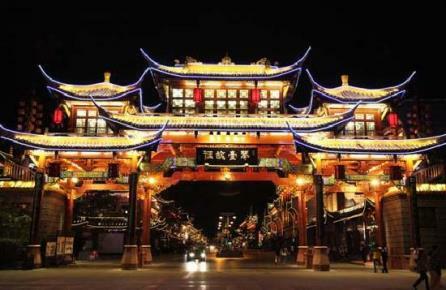 With over 2.000 years of history, Chengdu is one important cultural city for China since many famous Chines poets are from the city and had left numerous works. The city is surrounded by charming natural sights. The vibe of the city is very relaxing. If seeing the panda is one of the items on your list, then the region of Chengdu has to be in your travel schedule. One more thing has to be mentioned is the local cruise in the city, it is known as one of the best in China featured with strong flavor and spicy ingredients. 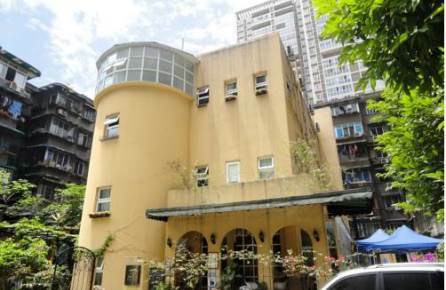 The Buddha Zen hotel is a charming hotel in the city center of Chengdu. The hotel is located near the river and the Wenshu Monastery. The Buddha Zen hotel is a small hotel with 35 rooms. 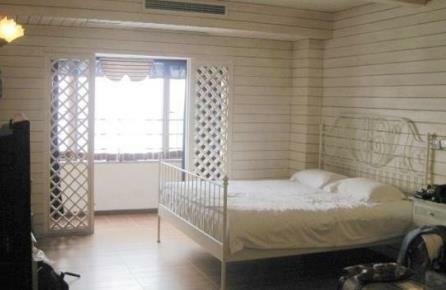 The rooms have a good size and have all the facilities you might expect. Not only the rooms are comfortable. The Buddha Zen hotel has a beautiful rooftop terrace and a courtyard garden to make your stay even more pleasant. If you prefer public transport over a taxi. Subway station Wenshu and North Gate Bus Station are in the vicinity of the hotel. Hotel Buddha Zen in Chengdu! 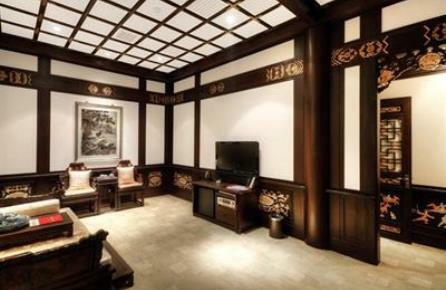 Located in the city center of Chengdu, the Old Chengdu Club Hotel is a marvelous place to stay, each of the 20 rooms are decorated with traditional, Chinese style furniture. The hotel breaths, with even an indoor swimming pool, luxury. With several sightseeing's, for example the Wenshu Monastery, within a couple of kilometers of the hotel. 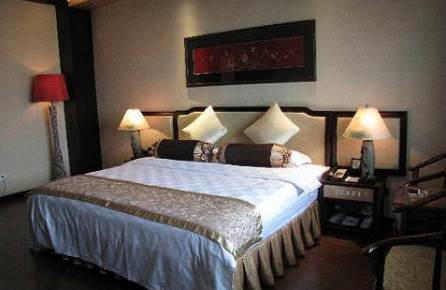 The Old Chengdu Club Hotel is an excellent choice to stay, when visiting Chengdu. To visit attractions a bit further away take Subway station Wenshu. Old Chengdu Club Hotel in Chengdu! The Chengdu Dreams Travel Wenjun Mansion Hotel is situated in the Tainfu Square Area of Chengdu. Within a kilometer distance of the Chengdu Dreams-Travel Wenjun Mansion Hotel are some, of the many interesting viewing points of Chengdu. The Qingyang Palace 400m, Baihuatan Park 600m, Kuanzhai Xiangzi 700m and People's Park 900m are the most well-known. The Chinese style hotel has 30 rooms and a beautiful garden. Located near the hotel is subway line 2 so that makes it easy to travel around in Chengdu. Chengdu Dreams Travel Wenjun Mansion Hotel in Chengdu! 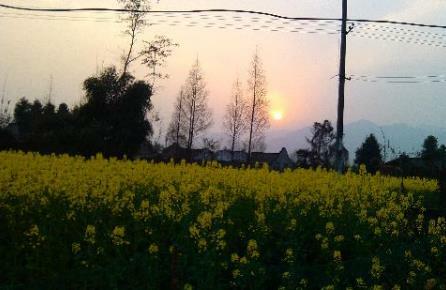 If you are interested do stay somewhere completely different then the Chengdu Country Village House might be a good choice for you. Located about 40 kilometers outside of Chengdu the Country Village House offers her guests a good escape from the busy city, The 20 rooms with basic facilities make you forget the fast pace of china. Although Chengdu is 40 kilometers away it still is not that difficult to go there and visit the tourist attractions over there. Chengdu Country Village in Chengdu! 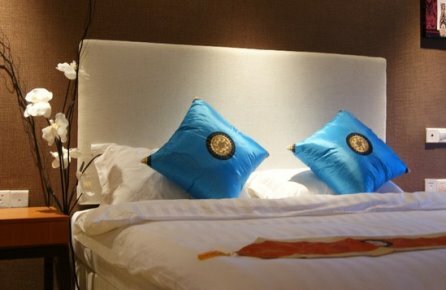 The Chengdu Nova Traveller Lodge will attract a bit younger crowd, situated in the city center of Chengdu, not far from the river and Tainfu Square, this charming hotel with 30 rooms offers you everything you might expect from a hotel where you feel at home. Not only the facilities of the hotel are a good reason to stay in the Chengdu Nova Traveller Lodge, the location as well, within the vicinity of the hotel you can find Wenshu Monastery, Chunxi Road and Yanshikou. The nearest subway station is Wenshu. Chengdu Nova Traveller Lodge in Chengdu! The Chengdu Jin Guan Yin Xiang Hotel is located in the city center if Chengdu, the main shopping area is at walking distance of the hotel. The hotel offers guests 60 comfortable, specious rooms with all the standard amenities. In the proximity of the Chengdu Jin Guan Yin Xiang Hotel are Chunxi Road, Yanshikou and Sichuan TV Tower. The nearest subway station is Chunxi Road. It takes approximately an hour from Chengdu Jin Guan Yin Xiang Hotel by public transport to reach the panda breeding center. Chengdu Jin Guan Yin Xiang Hotel in Chengdu! The Minglu House in Chengdu is with 50 rooms a relative small hotel. The charming rooms are clean and are decorated with romantic style furniture. Situated in the Wuhou district near the Lidu Park, Taiping Temple and Jinli the Minglu House is a comfortable place o stay during your stay in Chengdu. From the hotel it is easy to visit all main touristic attraction of Chengdu and the panda breeding center is at approximately one hour away with public transport. 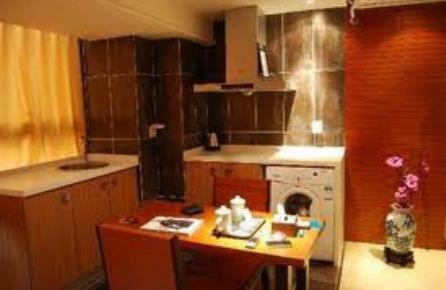 The Jinguan Impression Apartment Hotel is comfortably located in the city center of Chengdu. The major points of interests in the vicinity of the Jinguan Impression Apartment Hotel are Yanshikou Sichuan TV Tower and Chunxi Road. The rooms are specious and decorated in contemporary style. From subway station Chunxi Road, it is easy to travel to the other attraction of Chengdu. It is even possible to visit the Panda breeding center with public transport. 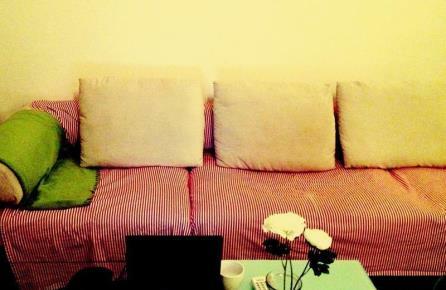 Jinguan Impression Apartment Hotel in Chengdu! Maybe the Sumerset Riverview Chengdu is not the most charming, small hotel but it is absolutely worth staying in this hotel. 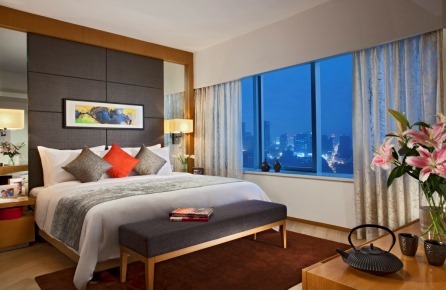 The magnificent view over the river and city makes you hardly want to leave the Somerset Riverview Chengdu. Not only the view is great. The hotel is also located central in Chengdu, in the Wuhou District so it is easy to visit the major attraction of Chengdu. Subway station Huashiba is located almost next to the hotel. Somerset Riverview Chengdu in Chengdu! If you like to experience how the Chinese life in Chengdu then Cici's House is the perfect place for you, located in a apartment complex this cozy and charming place has only 6 guestrooms and you will feel at home immediately. From Cici's house you can explore the city by bus, the bus stop in really close to the hotel, the subway station is at 15 minutes away from the place.